When faced with the expense of buying a trade show booth, you can get creative and save real money. 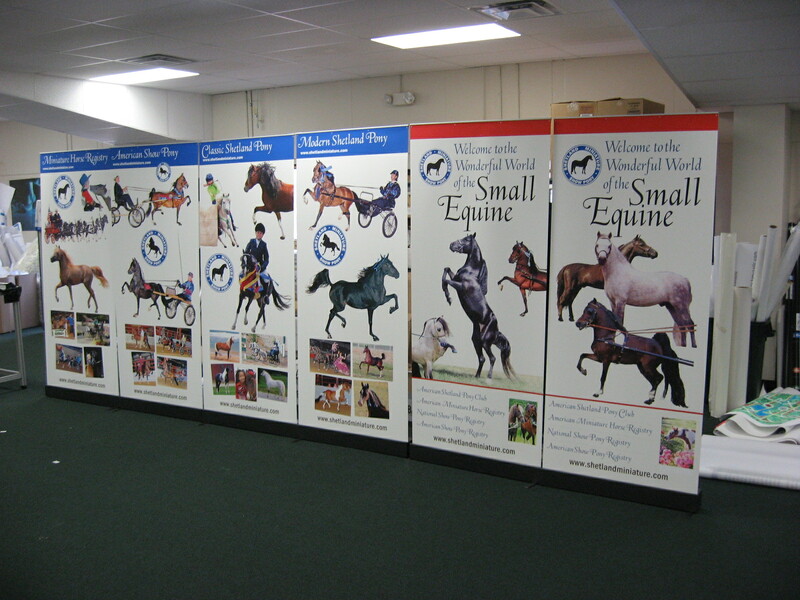 Here’s what one of our customers did- six retractable banner stands to make a backwall for a 20 foot booth. They rented a table and a few chairs, and they had a very nice looking setup. Even better, they could carry the banner stands into the show hall, instead of paying several hundred dollars to have a booth moved from the loading dock to the booth space. The total cost of the six banner stands was about $2700, which is less than you pay for a typical 10 foot booth. These are 36″ retractable banner stands, so the six of them are 18 feet wide. 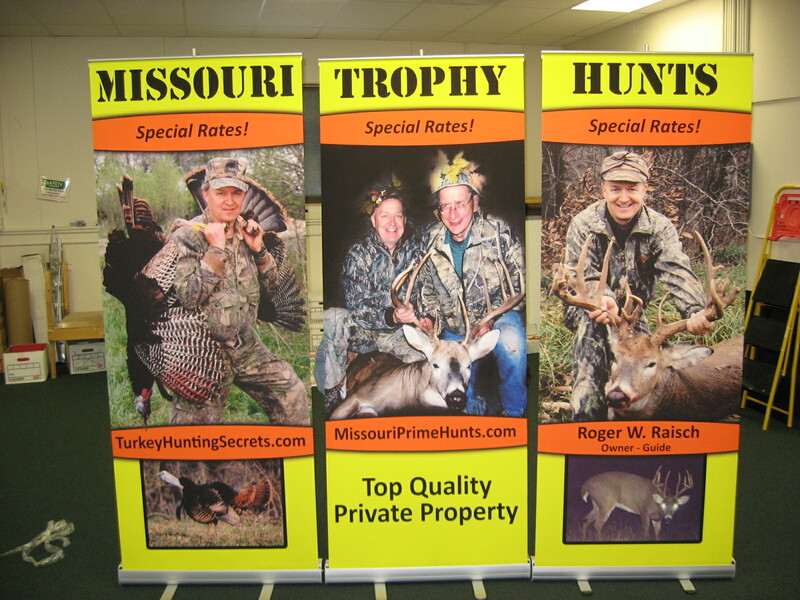 We also have 48″ banner stands, which would allow you to get to a full 20 feet by using 5 banner stands. If you are really on a tight budget, we have a 31″ wide economy retractable banner stand for $249. We have strung 3 of them together many times to yield a 93″ wide graphic for a 10 foot booth. We charge $224 each if you buy three economy banner stands, so you can do a pretty snappy show booth for $672. How can you beat that? This entry was posted in Retractable Banner Stands and tagged retractable banner stands, trade show banners, trade show booth, trade show graphics. Bookmark the permalink.